To soothe your nerves, we provide such amenities as chair-side CD players. Our ever-obliging staff will set your mind at ease by carefully explaining what you can expect and addressing any concerns you may have. If you’re still feeling a bit uneasy, we may offer oral sedation, nitrous oxide or I.V. sedation to enable you to get the dental care you need without any distress or discomfort. Sedation dentistry is completely safe and totally effective. As waves of tranquility wash over you, the only thing you’ll feel is calm. 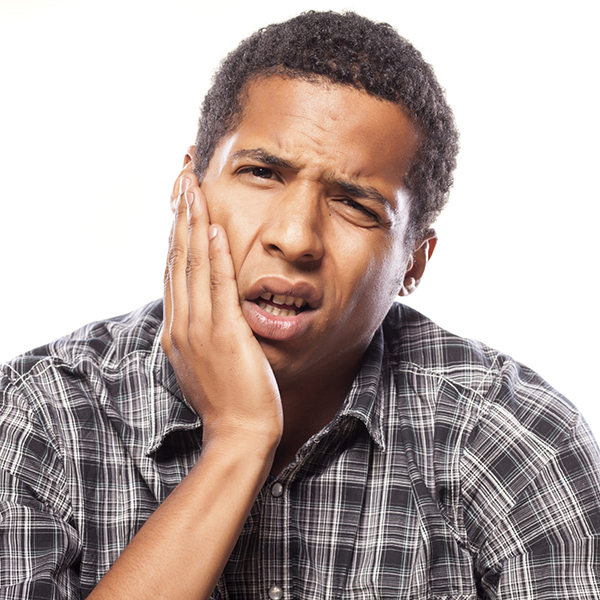 Once the sedative has taken effect, we’ll apply a local anesthetic such as Novocain to temporarily block the nerves in the area of your mouth being worked on. While you are sedated, time passes by quickly. Even a complex procedure that can last for hours only seems to take a few minutes. It’s important to remember that you will be sedated but not asleep. But even though you’ll be fully awake and alert during the procedure, you’ll remember little if anything about it afterwards. No matter what kind of sedation dentistry you choose to receive, we recommend that you bring along a trusted friend or relative who can drive you safely home after your appointment. They should continue to stay by your side for another two to four hours as the effects of your sedation gradually wear off. Injections of local anaesthetics such as Lignocaine block the nerves to a specific area of your mouth during treatment. Typically, before an injection of local anaesthetic is given, a topical anesthetic is applied to your mouth to prevent or lessen the pain associated with the injection. Are you squeamish about needles? You might want to try oral sedation instead. In fact, many of our patients do. Rather than having the sedative injected into your bloodstream with a needle, oral sedation uses pills or capsules to put you in a relaxed state and is used with a local anesthetic. Since you’ll need to take the sedative several hours prior to your procedure in order for it to take effect, you’ll need to have someone drive you to your appointment. Commonly known as laughing gas, this treatment places you in a deeply relaxed state without knocking you out or putting you to sleep. You will remain conscious and responsive at all times. Not only will you not feel any pain, you probably won’t even remember the procedure. A safe, successful method for calming nerves, a sedative is injected into a blood vessel in your hand or arm and is administered in conjunction with a local anesthetic. As with other forms of sedation, you’ll remain calm but conscious during the entire procedure, but won’t feel any pain and likely won’t remember what happened during the procedure. Even though the effects of the sedation should wear off in about an hour, you may feel a little groggy or disoriented at first so be sure to have someone drive you home.